Train your employees, partners, and customers with LearnUpon’s LMS. Manage, track, and achieve your learning goals — all through a single, powerful solution. LearnUpon’s LMS is purpose-built to be powerful, scalable, and simple to use. It's learning as it should be. We believe corporate learning should be effective to manage, track, and deliver. LearnUpon ensures you can deliver training that adds real value to your business. Nothing's more important than an LMS that you and your learners can use. 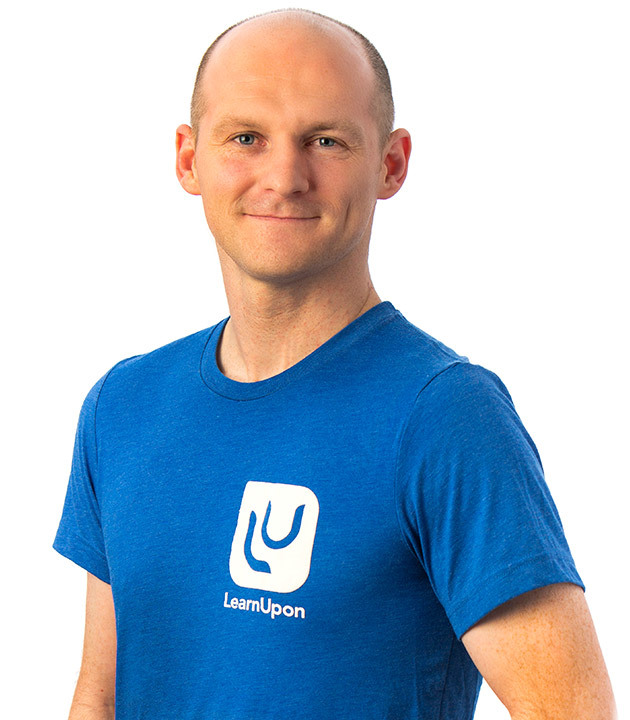 Quick and easy, it’s simple to deliver impactful, accessible training with LearnUpon. Don’t let your LMS slow down your business’s growth. Built to scale, LearnUpon helps you train every learner and every audience so you can meet your specific learning needs. Be guided by our outstanding reps. Capable, committed, and available 24/7, you’ll experience the best customer support in the business.